Tesla had been the darling of the automotive industry. People loved the company despite it never turning a profit and years of late deliveries. Now a recall of 123,000 Tesla Model S vehicles shows that the carmaker is vulnerable to the same types of problems that cost other carmakers lots of money. Tesla is recalling all of the Model S cars that were built before April of 2016, to fix a power steering component that is starting to rust. The recall is voluntary after finding excessive amounts of rust in the power steering bolts. According to an email sent to owners, the corrosion occurs “only in very cold climates, particularly those that frequently use calcium or magnesium road salts.” The company is going to replace all of the steering bolts just in case the vehicle would eventually end up in a cold climate and develop problems. Tesla says the recall does not affect any of its other models. The company claims that there have not been any accidents because of the bolts and no one has been injured. The company says that the vehicles are still safe to drive and owners will be notified when parts are available. Making the repairs in a recall like this can cost tens of millions of dollars. The corrosion problem with bolts in the Model S is not the only crisis facing Tesla, which is seeing its value drop and its stock get hammered. It had its worst month in history, with its stock losing nearly 25 percent of its value. Investors that never seemed to care about production delays and technical issues now seem to be worried about Tesla’s continual problem with the Model 3. The Model 3 was touted as being a stylish and affordable Tesla for the masses. However, repeated production problems at Tesla’s battery facility and its assembly plant have led to repeated delays. Even Elon Musk has admitted that the company is caught in “production hell”. Just last week, a Tesla driver was killed in a crash in California. The Tesla Model X SUV was in autopilot mode. Tesla has said that the driver did nothing to stop the crash despite several warnings from the vehicle. 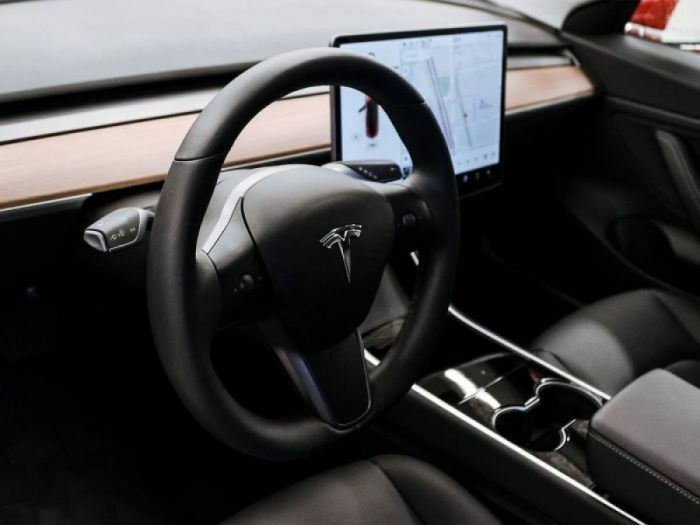 Technically, drivers are supposed to stay aware and ready to take over when using the autopilot mode. An engineer for Apple was driving the SUV, in California’s Silicon Valley. It appears that no one else was injured. Tesla has not made a profit since it went public in 2010. Along with government grants, it has received money by selling stock and also by taking customer deposits, but at some point you have to produce the cars! Several analysts have predicted that Tesla will run out of money at some point this year, unless it can fix its production tie-ups or get a major infusion of cash. The recall of power steering bolts on the Model S is a pothole on what is turning into an incredibly rocky road.